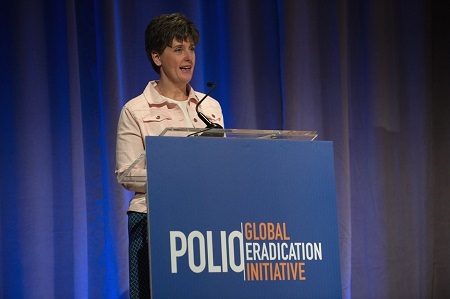 This latter funding is especially valuable to the programme, as it will help sustain the priority areas of work that make global polio eradication possible. 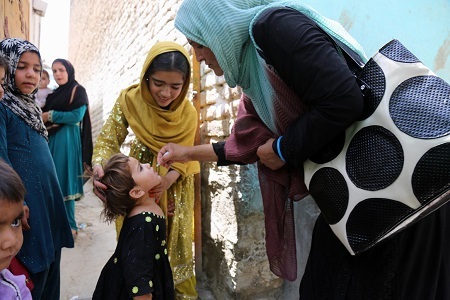 In 2017, there were 22 cases of wild poliovirus reported worldwide, from only two countries, Afghanistan and Pakistan. 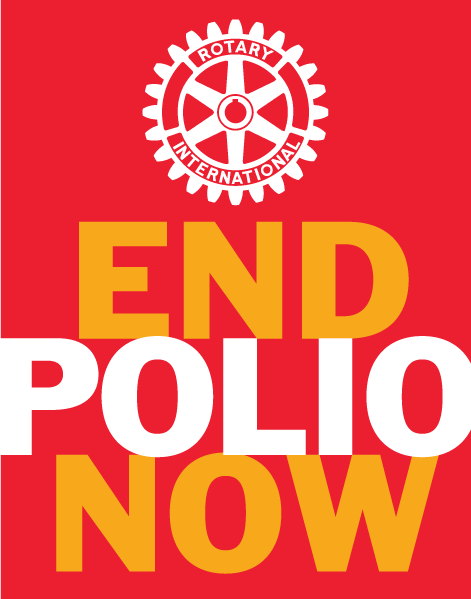 In Nigeria, wild poliovirus was last detected in 2016. 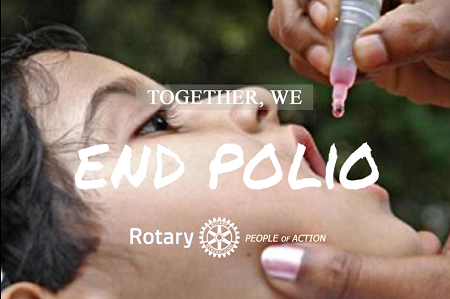 However, since 2001, there have been wild polio outbreaks in 41 countries that were previously polio-free.